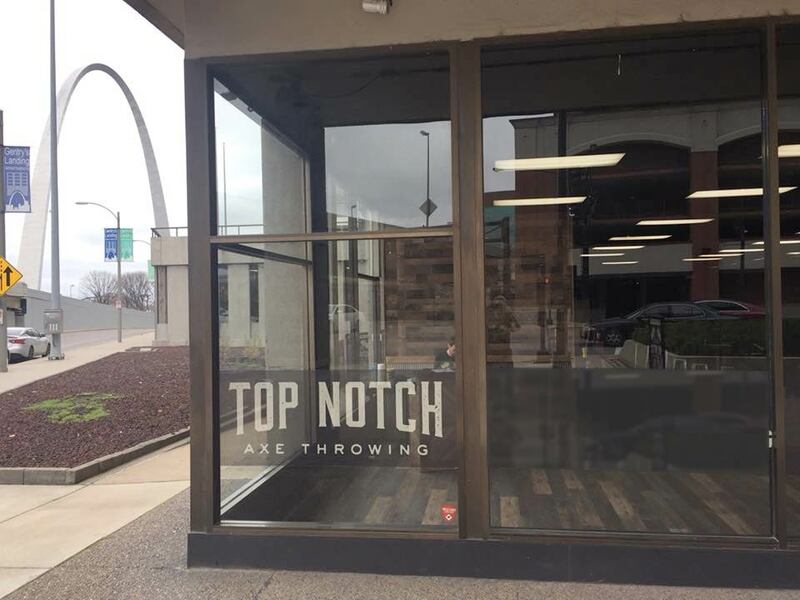 The only downtown St. Louis axe throwing venue. 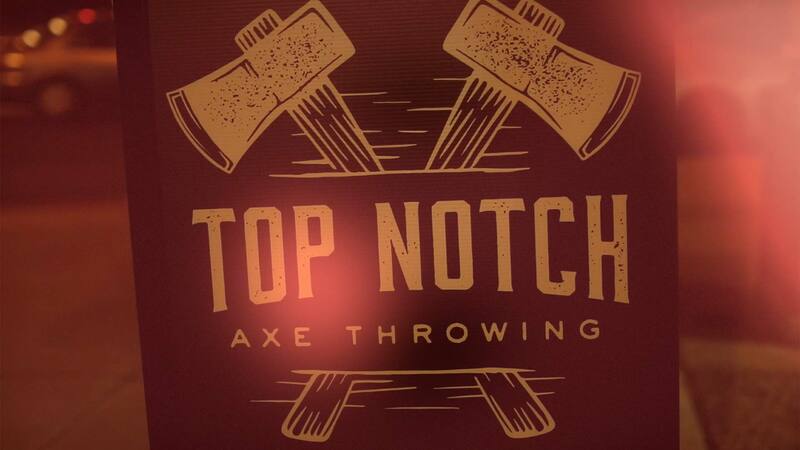 Throw axes two blocks from the Gateway Arch. Our facilities are BYOB axe bars. Contact us for group rates for 24 or more people. 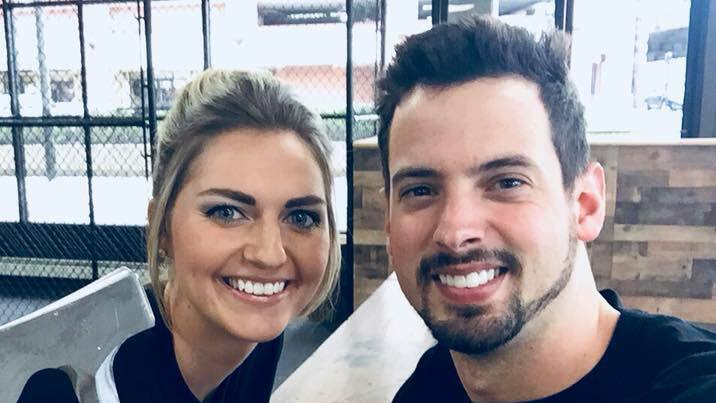 call 314-885-1242 or send us an E-mail. 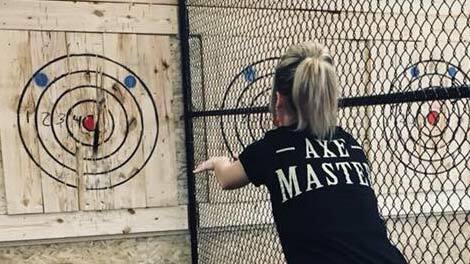 How much does it cost to throw axes? 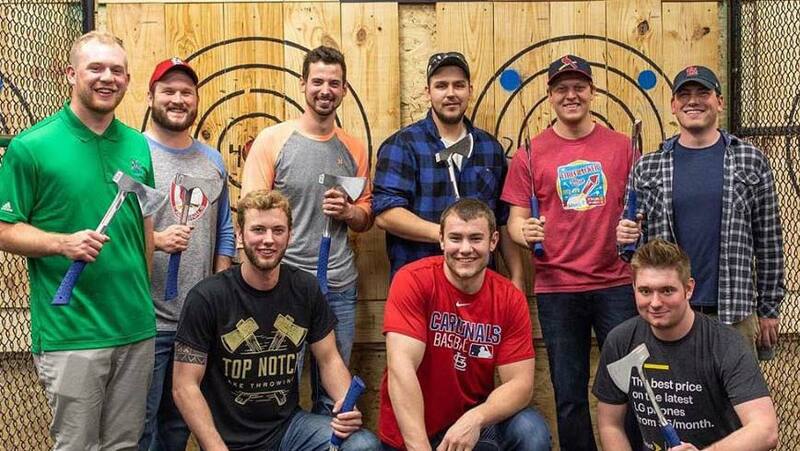 The cost for axe throwing is $35 for 1.5 hours per person. Your 1.5 hour reservation includes a safety briefing. You pay when you book online. Yes. 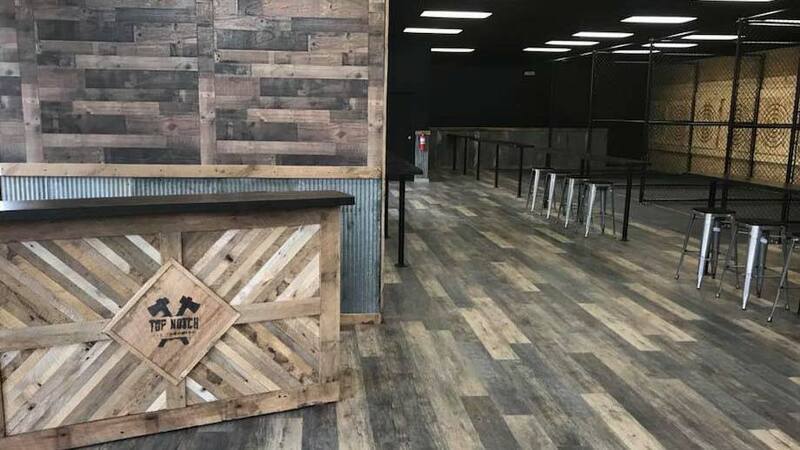 Reservations are the only way to guarantee your axe throwing experience.